Ropewalk Marine. 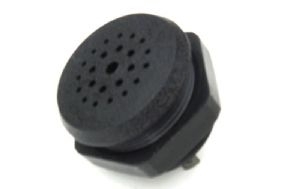 828587 BUZZER for Volvo Penta 12 volt control panel. BUZZER for Volvo Penta 12 volt control panel. Notes: This part is Grey in colour, but this doesn't matter as used in conjunction with cover 858795. Note the saving from RRP on this product.